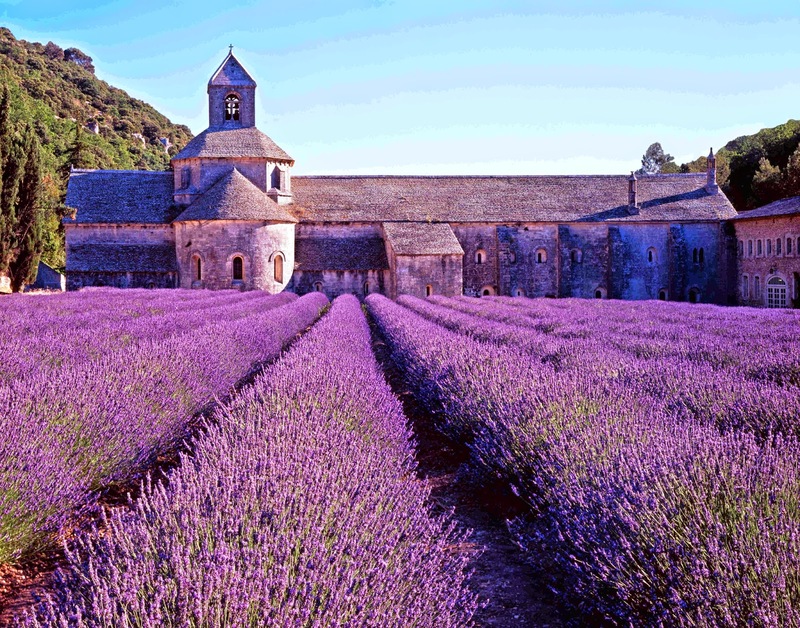 Scenic landscapes, azure sea, world-class modern art, wondrous food and incredible historical heritage. 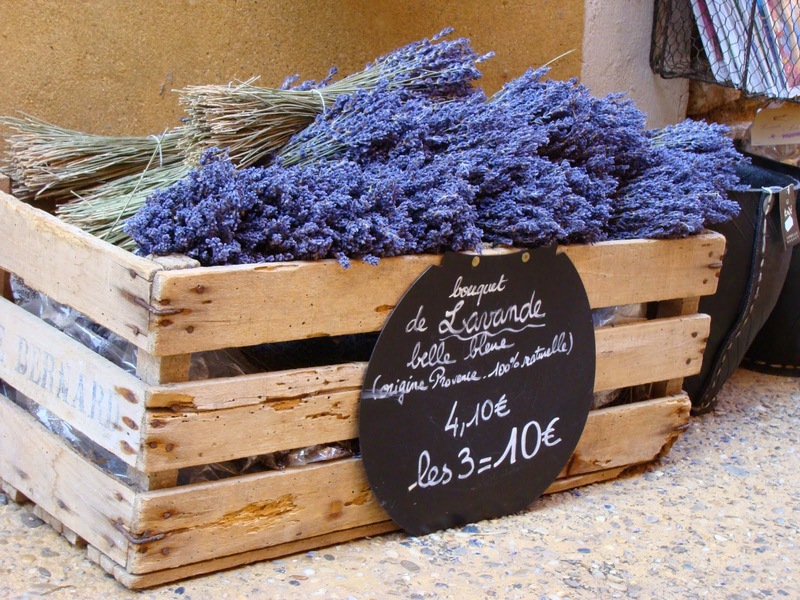 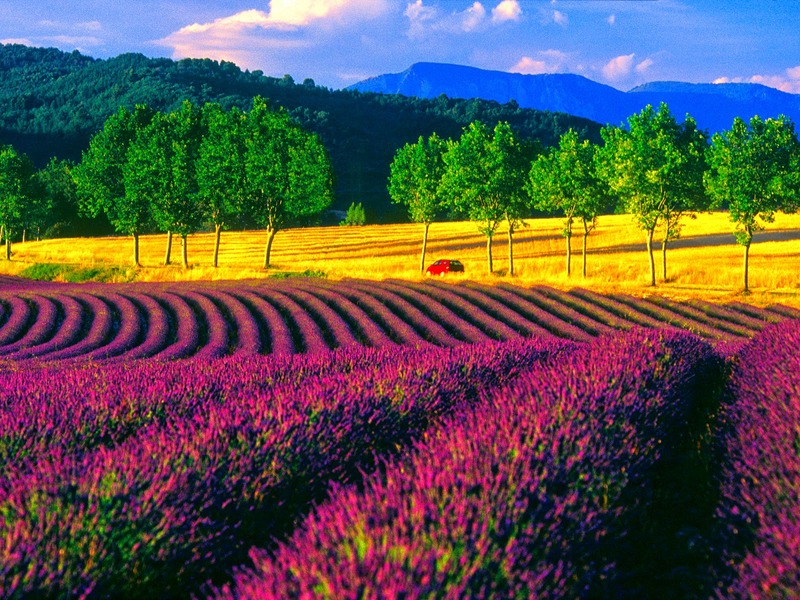 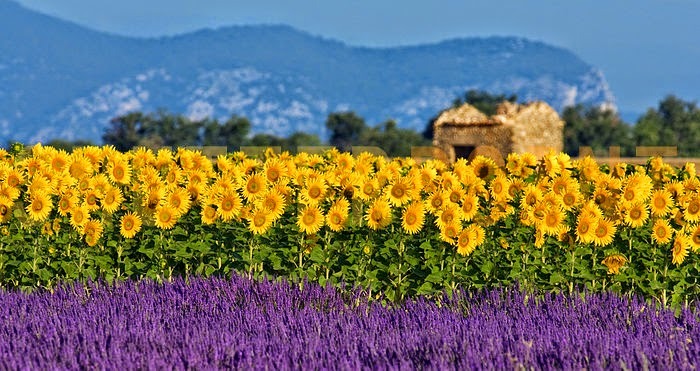 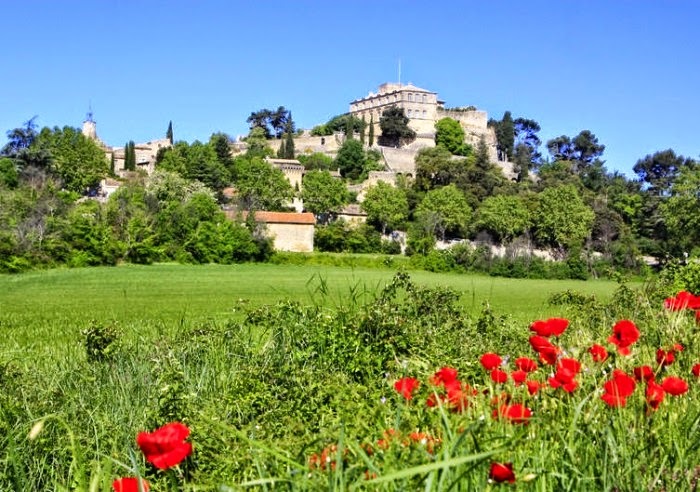 All this could be found in Provence. 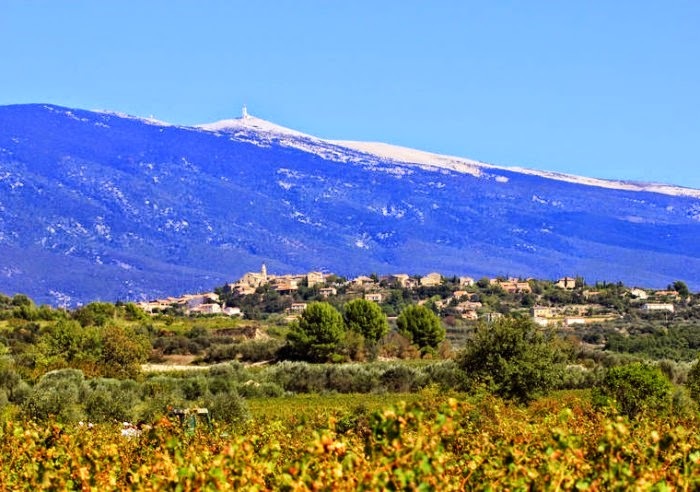 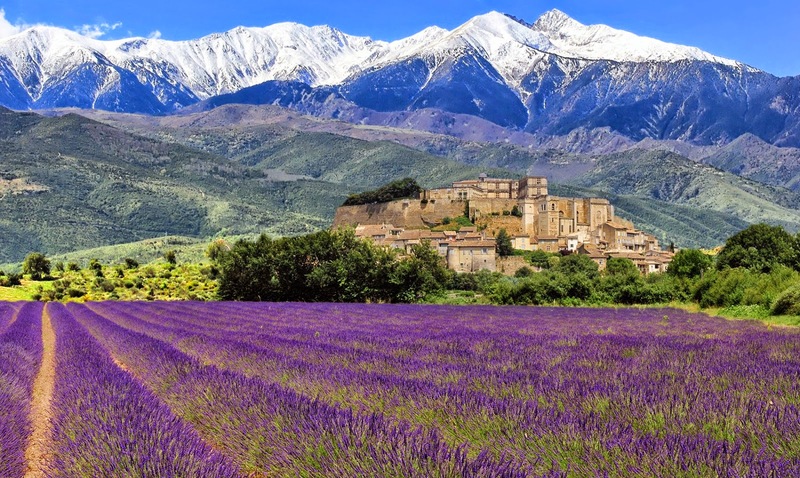 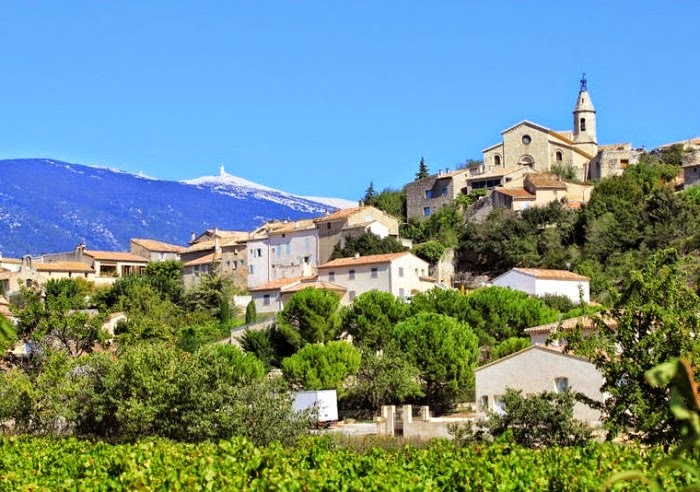 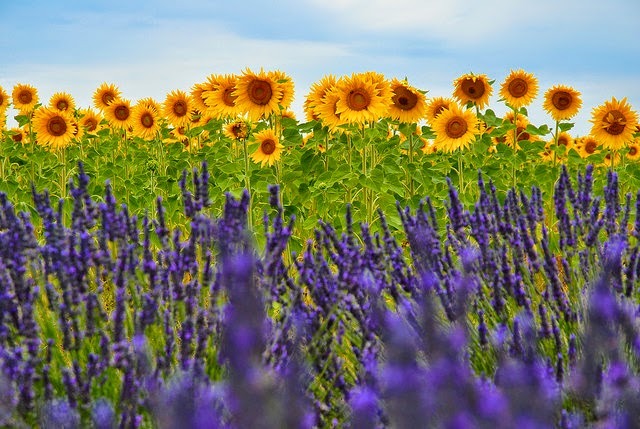 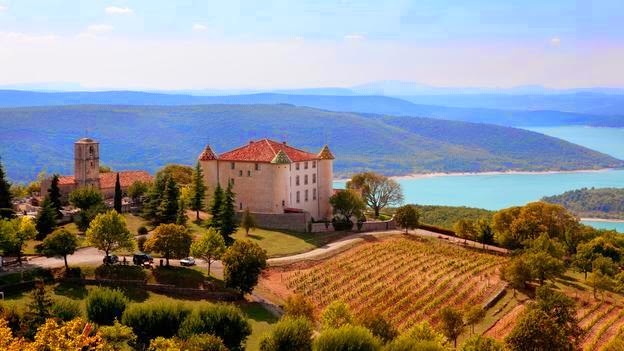 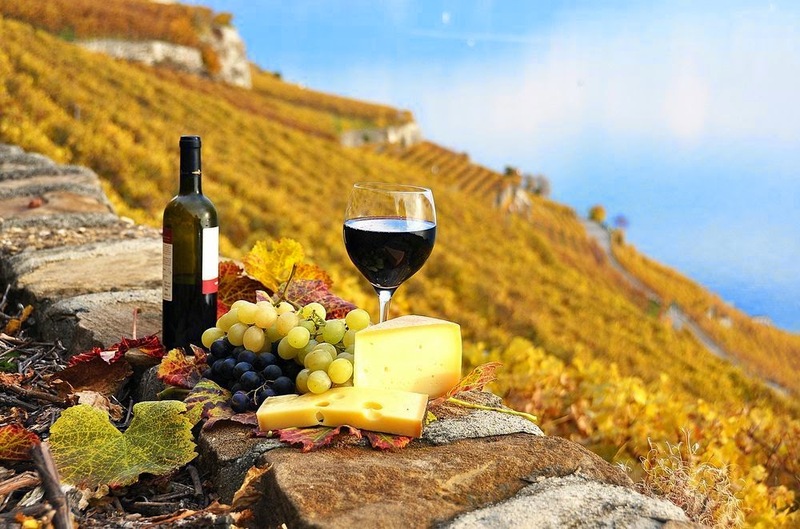 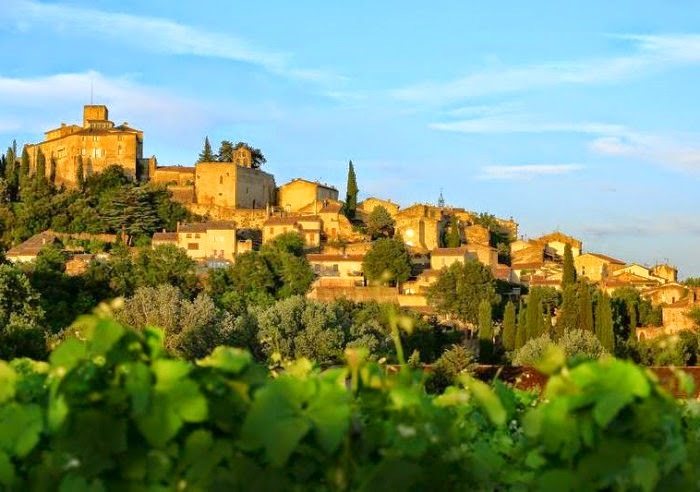 The region is famous for the beauty of its villages, the warmth of its climate, the smell of the lavender and sunflower, the allure of its lifestyle and the delicious wine.